The interview of the BBC with the head of the "Climate Global Control Trading"
Coming soon: the interview of the BBC with the head of the company "Climate Global Control Trading", where you will know about the plans of the company, its history, the establishment of Regional Climate Center, and about informing Heads of States of the European the year before the weather disasters. 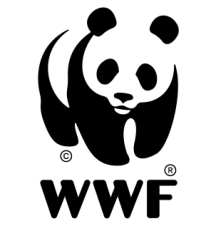 You will also learn about the global trend of increasing natural anomalies of the climate and food security for the Company's partners. Will be created a closed Club and what countries would be invited there? 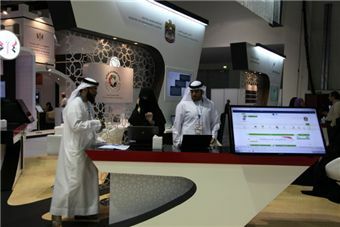 The Ministry of Environment and Water has participated in GITEX 2012. 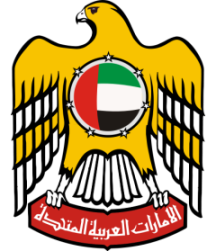 Following the guidelines of His Highness Sheikh Mohammed bin Rashid Al Maktoum, the Vice President and Prime Minister of the UAE and the Ruler of Dubai -may Allah protect him, the Ministry was located on the platform designated for the Federal Entities at the Dubai World Trade Centre, during October 14th- 18th, 2012.